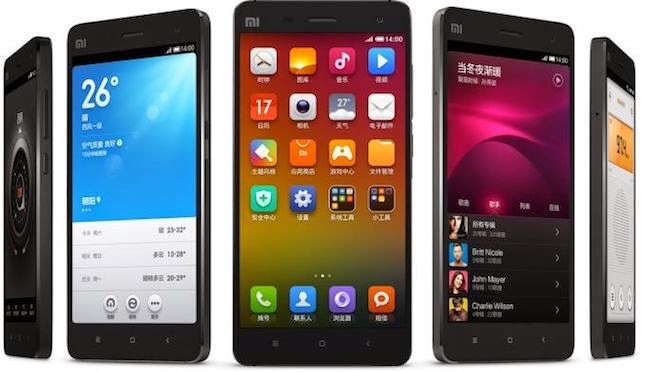 We Review The latest 2015 Smartphone Mi 4 by Xiaomi launched worldwide. Xiaomi offers the 5-inch Full HD display with outstanding 441 PPI only for $369 in US Market Stores 16GB Model. 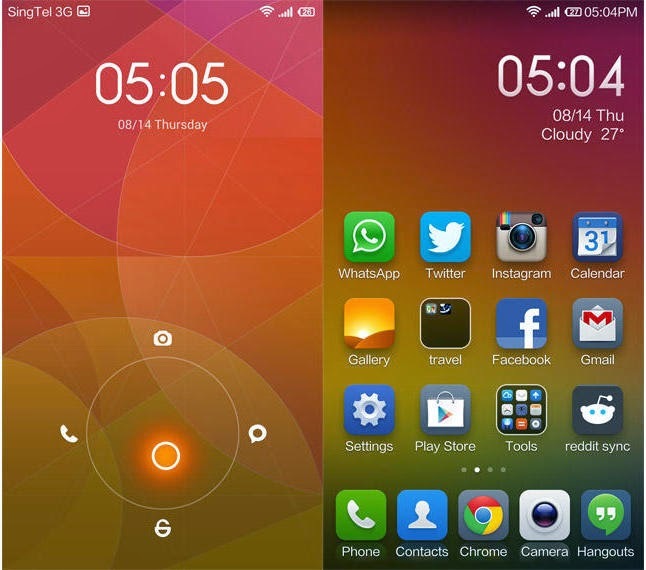 Mi 4 has the best display after the LG G4 Android Smartphone. The ggod thing is Mi 4 delivers Snapdragon 801 QuadCore 2.5GHz 3GB RAM with Snappy Performance. 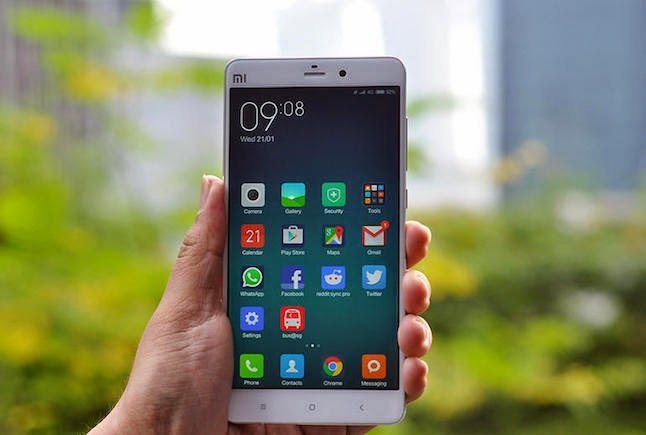 The flagship Xiaomi Mi 4 Stainless Steel frame borrows from Apple's iPhone 5, but there are lots of features like MIUI 6, 13MP Sony Camera & 4K recording in video mode. Our Personal experience it's a phone in which you can get Brilliant OS Graphics like Apple either Premium Quality with Android Fully Stuff.